Helpful Mom Life Resources, Right at your fingertips! 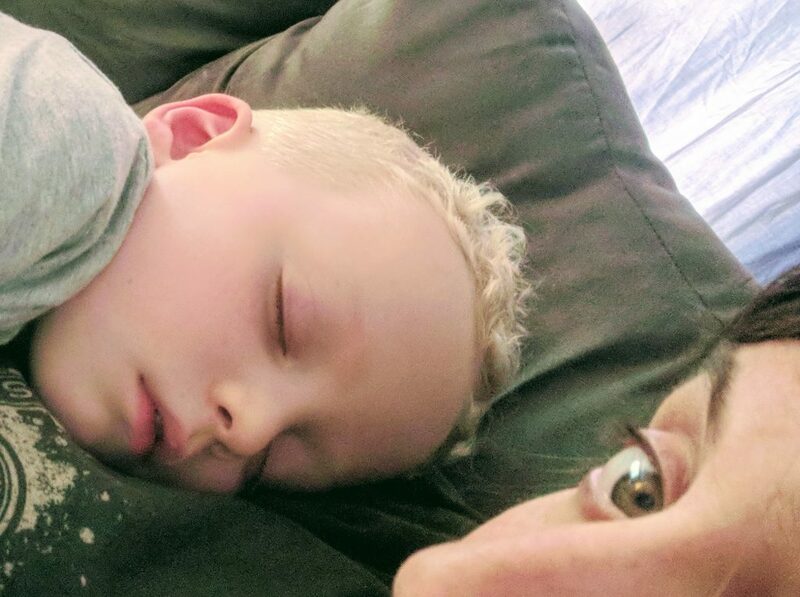 We all have those days when sickness, that time of the month or any other stress makes patience and connecting with your kiddo seem impossible. Even the kids themselves can make this hard. Terrible 2’s are mighty difficult. 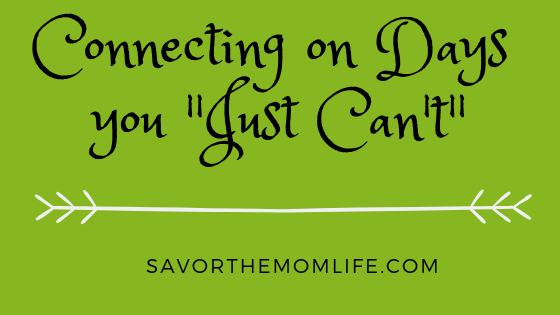 Read on for some great ideas for Connecting on Days You “Just Can’t”. I have been, or can be if you click on a link and make a purchase, compensated via a cash payment, gift, or something else of value for writing this post. Regardless, I only recommend products or services I use personally and believe will be good for my readers. Please read my full Disclosure for more information. 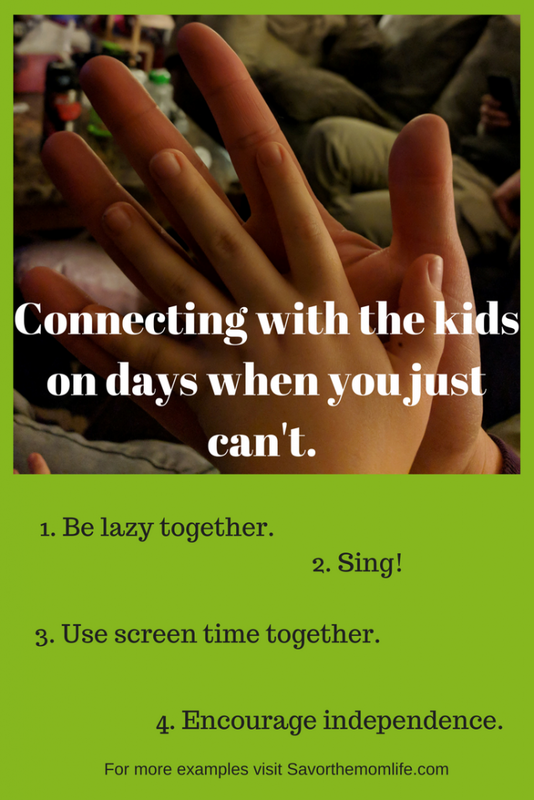 Ways to connect on Days You “Just Can’t” with the kids and be lazy! Just lay on the floor or sofa, really wherever they are playing. Movement on your end can be very minimal. You may have to hold a Barbie or a car but that’s about it. Bonus points for having a pillow and blanket with you. Pillow forts are great for this as well. They have fun and you can just lounge out in there, maybe taking a few shut eye moments on the sly. Here is a link to a princess pop-up tent we love, and I can fit in there with my legs out the door. In the car, during one of those moments when everyone is losing their mind and you can’t stop, turn the radio up and SING! Music is one of my favorite ways to connect with the kids. 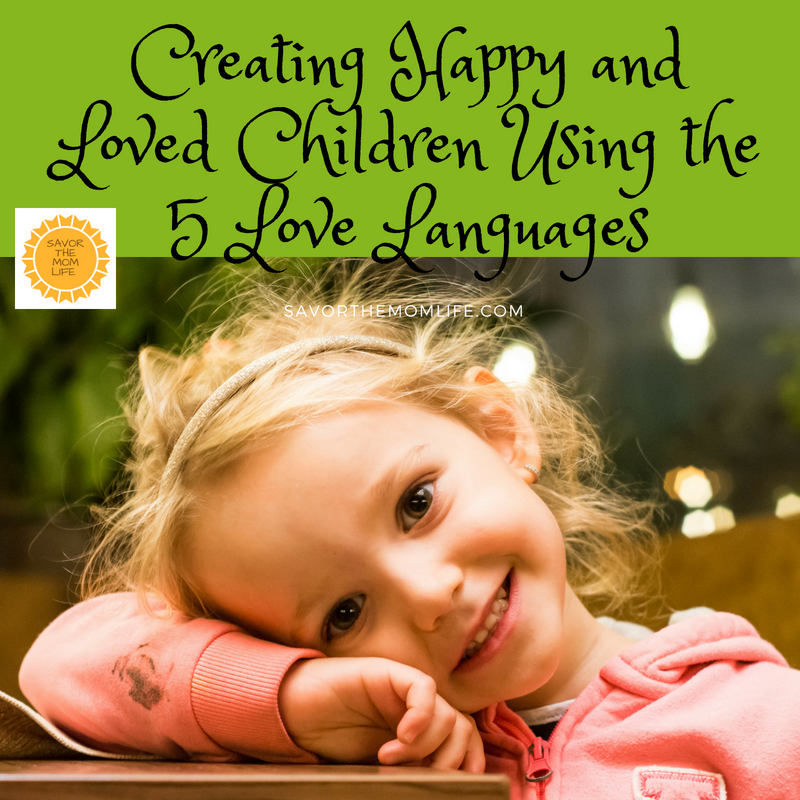 Usually, it calms my kiddos right away or I can get them singing instead of screaming. I’m sure most of you have some special songs that grab their attention instantly, and if you don’t have this cued up in your brain or on your phone (for those of us who can’t sing) then you should. Even just going for a drive or a walk outside to change the scenery can be a way to be together but let you have some mental and physical space from kiddo demands. If you have Amazon Prime, they have a great music app you can use to save all your favorite songs to your phone! Download Amazon Music here! The app is free with plenty of good songs if you have Prime! Simple distractions are a great way to Connect on Days You “Just Can’t”. Please comment and share some of your favorite simple distractions. 3. Screen Time (In moderation of course). Just watch movies and chill on the sofa. My kiddos will snuggle me for a good while before moving on to play or needing a snack. It works even better if you talk to them about what you are watching and it’s something they are super into. Screen time is everywhere these days and the pressure/ guilt about it is mighty real. I try hard to moderate it, so we are not going overtime and creating little screen zombies. My son loves the Lego games and he enjoys it double when I play with him. I like to watch and play with him, so we can have that connection about it. Talking about the goals we meet in the game as we are playing, or our favorite parts of the movie or show we are watching can be good conversation starters. Our favorite video games are Lego Star Wars: The Force Awakens and Lego Marvel Super Heros. Check out my blog Parents Feeling Guilty about Screen Time? for some cool ways to moderate how much the kids use it. Before hunkering down into the “I can’t move” position, prep some snacks and drinks in easy to reach places so when they need it, they can get it. Be sure to use things with lids. And when they are still little, snacks they can reach but still must bring to you for opening is the key to me for preventing spillage. Here are some of the things we like to use for independent snack retrieval and storage. Connecting with the kids on days you “just can’t” by teaching them to be independent is “two for the price of one” parenting moment. These are just ideas I use with my kiddos. Every kid is different and I’m sure Y’all have some great thoughts we can add to this list. Comment!!! We are only human and can’t be 100% all the time. 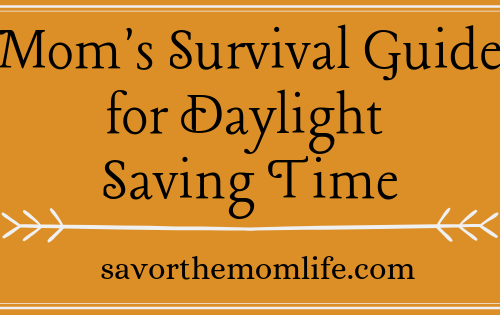 It’s good for our kids to learn to slow down and that parents need to have quiet time too. 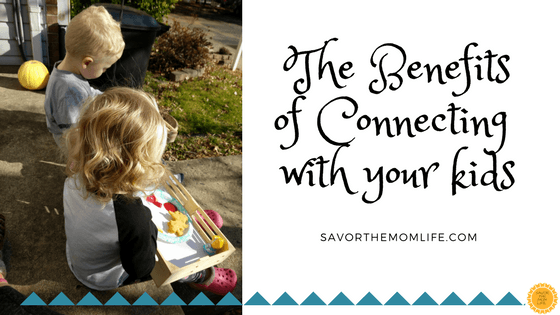 Here is a related post I wrote on the benefits of connecting with your kiddos. I am a mom of two sweet kiddos. One boy who is 6 and one girl who is 3. Before kids, I was a Kindergarten teacher. My purpose here is to build a positive place for Moms (or any parent for that matter) to learn, share and support each other in our life quest for Happiness! Want to get my blogs without having to search??? Subscribe for new blog posts and a fantastic bonus free download. Monthly and right to your e-mail. © Savor the Mom Life, 2019. Unauthorized use and/or duplication of this material without express and written permission from this site’s author and/or owner is strictly prohibited. 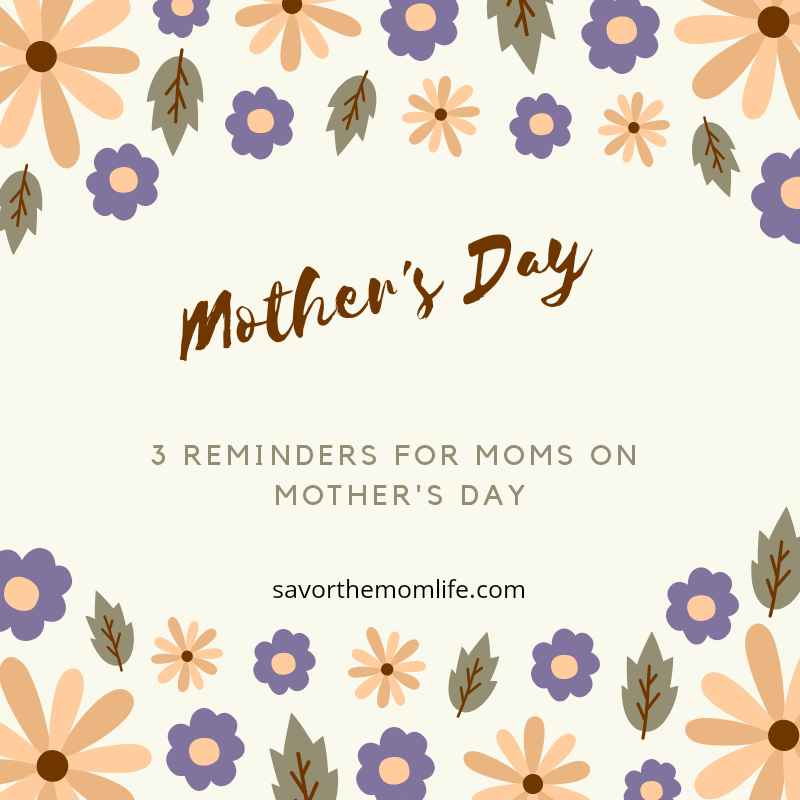 Excerpts and links may be used, provided that full and clear credit is given to Savor the Mom Life with appropriate and specific direction to the original content. As an Amazon Associate, I earn a commission from qualifying purchases. | Bard Theme by WP Royal.